Great Bargain! 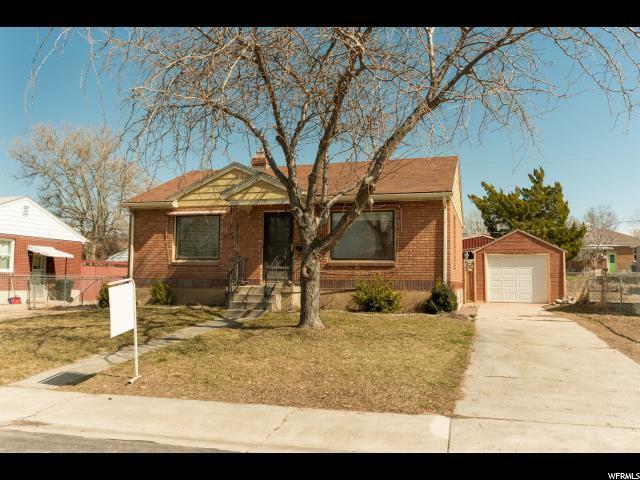 Three bedroom, two bathroom home located near grocery stores, parks and Hill Air Force base. 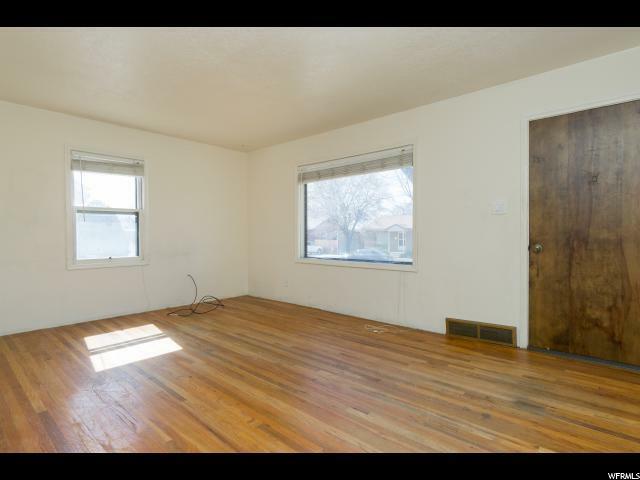 The house has great natural light and a spacious basement. The lot features a big backyard, a separate garage as well as extra room for parking and a covered porch. 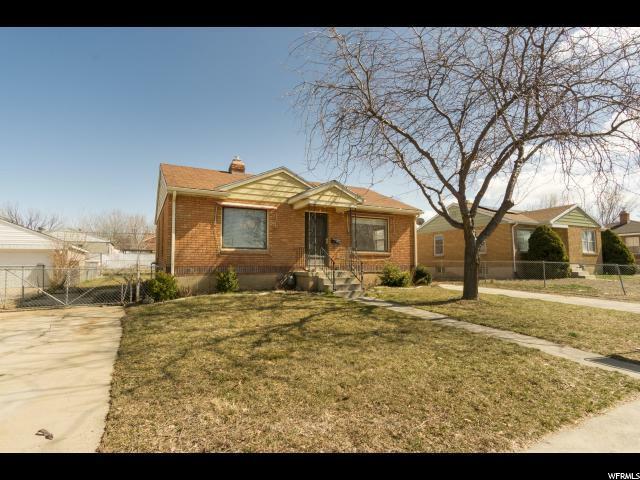 This home is easy to show so just let us know when you'd like to check it out! Please make sure you leave the house the way you left it. That mealights off doors locked and any utilities left at their original settings. 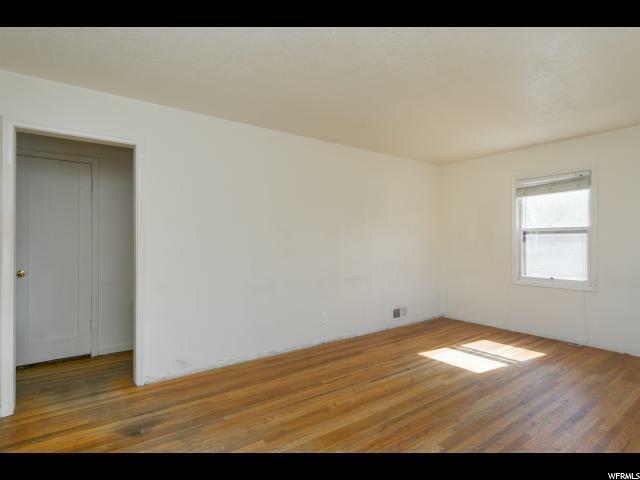 Interior Features Den/Office Oven: Gas Range/Oven: Free Stdng.